Harvest Gold Memories: New Tribute to John Denver Is Reminiscent of "If I Were A Carpenter"
New Tribute to John Denver Is Reminiscent of "If I Were A Carpenter"
Back in 1994, Generation X entertainers, for the first time in history, really dominated American pop culture. Prior to that, Americans were fed a steady diet of entertainment aimed mainly at Baby Boomers. Gen X represented a fresh new generation of young adults (Time magazine's cover story from a few years earlier was entitled "Twentysomething", see http://ti.me/5gQ3tM) in reference to a TV show about young Baby Boomers which aired a few years earlier on network television known as "Thirtysomething", though the article noted that Gen X was not the next chapter of the Baby Boom, rather they grew up as latch-key kids who weren't crazy about some Baby Boomer values, such as putting themselves and their careers over their kids) and Gen X was all over TV, movies and music. So-called "alternative" rock music emerged from various fringe rock genres including the Seattle grunge scene dominated Billboard's top singles at the time. 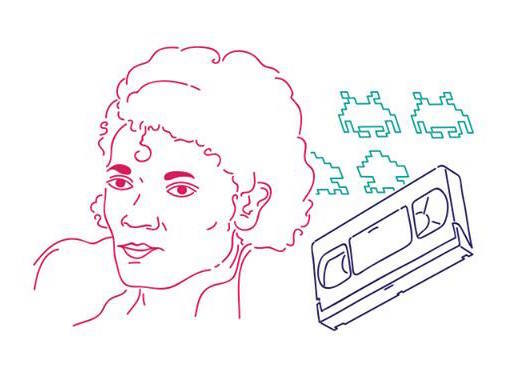 Out of that unlikely environment was what would be the first (but certainly not the last) tribute album consisting of modern artists covering a collection of throwback music from their youth. Indeed, at the time, songs from The Carpenters rarely played on the radio anymore, even on soft rock and oldies stations. 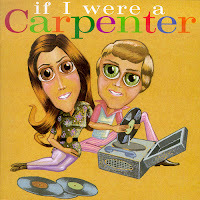 Yet the tribute album "If I Were A Carpenter" was released in 1994 and the CD cover featured a cartoon image of Richard and Karen Carpenter listening to vinyl record albums. While The Carpenters' first album was released in 1969, it really got some serious airplay in the following years. Brother Richard Carpenter is still alive and well, but his sister Karen (whose voice helped define the sound, while Richard was really known for the music [as a pianist], arrangements and some song-writing, too) dominated most recent memories of the brother-sister duo. Karen Carpenter's death in 1983 from complications of anorexia nervosa dominated most recent pop culture memories, therefore the tribute album really struck a chord for a generation whose early music memories included them, and arguably helped re-create memories of the duo minus the baggage of Karen's untimely passing. The tribute album was very successful, merging then-current top artists covering the music that dominated the airwaves when the artists themselves were just kids. Although Sonic Youth's cover of Superstar was a pretty big hit in 1994, Sonic Youth was hardly alone, as other artists including The Cranberries, Sheryle Crowe, and Matthew Sweet did covers of The Carpenters' songs. Today, nineteen years later, Gen X artists (although the collaboration isn't exclusively X'ers) are again mining the music business' trash heap to reclaim a part of their own cultural history - good or bad), and maybe sell some music, too. 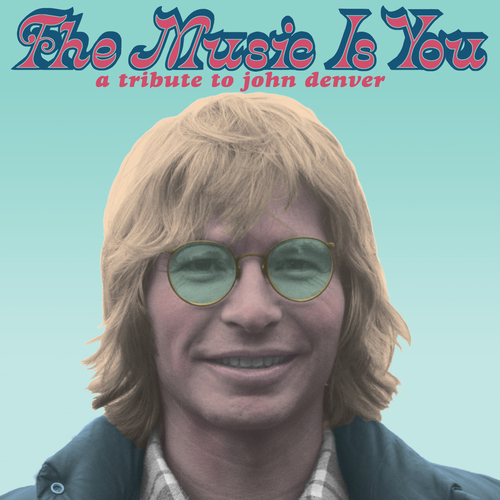 Last week, a tribute album dedicated to John Denver entitled "The Music Is You: A Tribute To John Denver". Among the artists collaborating on this particular initiative include Dave Matthews, Emmylou Harris, Mary Chapin Carpenter to name just a few. Tracks include Rocky Mountain High, Take Me Home Country Roads, and Sunshine On My Shoulders as well as 13 others made famous by John Denver, who died in a plane crash in 1997. Even the album artwork (before MP3s, known as album covers) is reminiscent of "If I Were A Carpenter" with a cartoon-esque image of the late John Denver. In the end, I think Dave Matthews and his collaborators have done the late singer appropriate justice, much as the "If I Were A Carpenter" collaborators did for that group. As a tribute album, it not only brings the original artist's music to a potentially new audience, but also keeps the original artist's creations in mind. If you'd like to buy "The Music Is You: A Tribute To John Denver", visit http://amzn.to/10iMwD7.